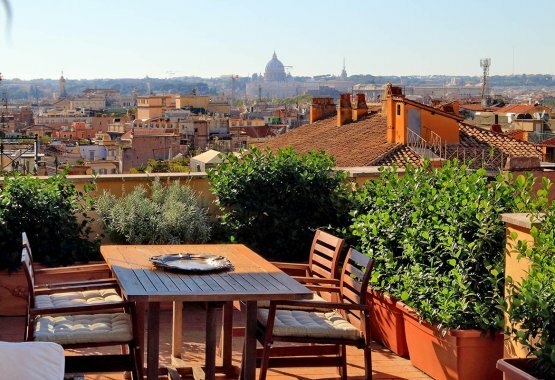 We have the best to offer in Rome apartments, from affordable studios to luxury accommodations and stylish lofts. 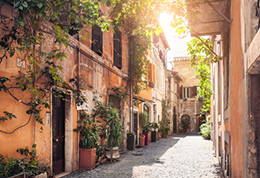 Choosing the right location can make your Roman experience an unforgettable one. 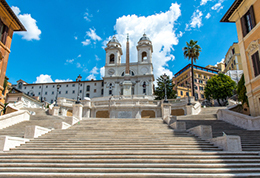 Getting around in Rome can sometimes be a challenge. 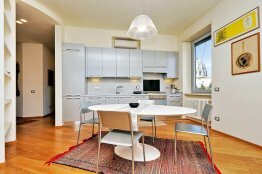 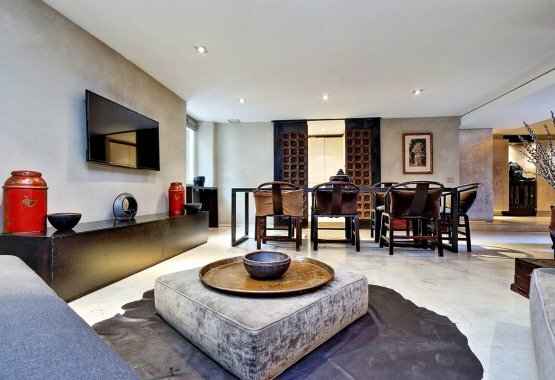 Opting for a city center apartment will save you a lot of time. 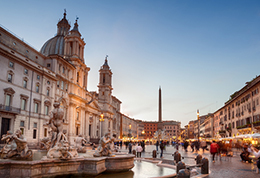 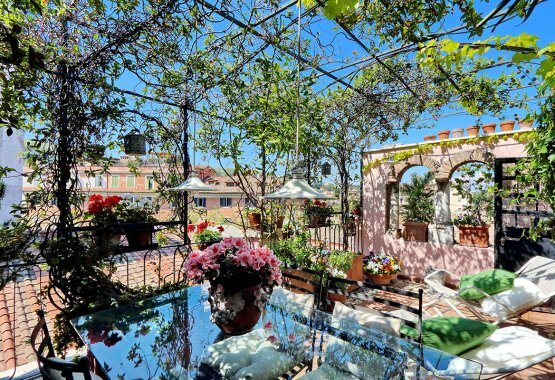 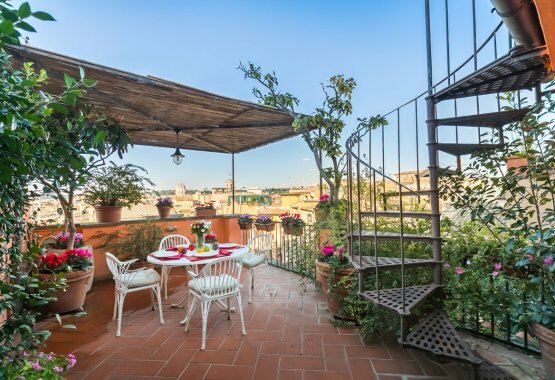 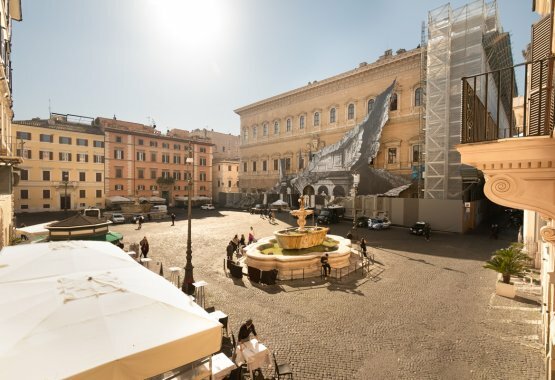 With so many beautiful things to see, you will enjoy that extra time to stay just a little longer by the Trevi Fountain or up the Spanish Steps! 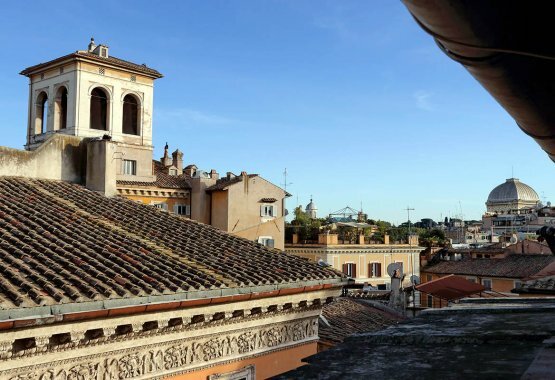 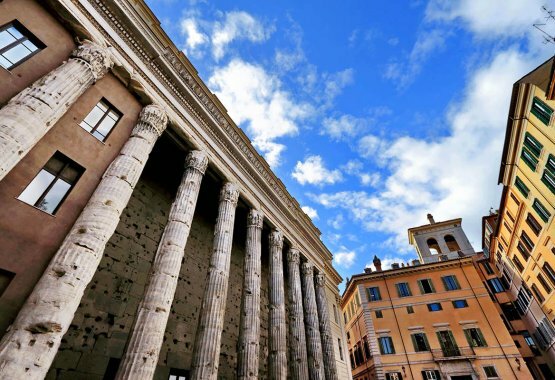 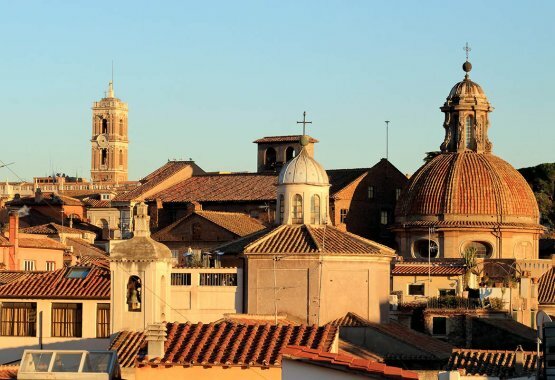 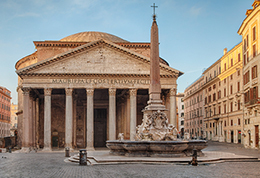 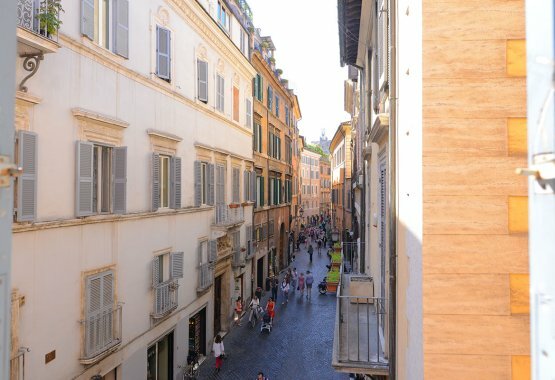 To make the most of your Roman holiday, take a look and choose from one of these delightful areas of the Eternal City. 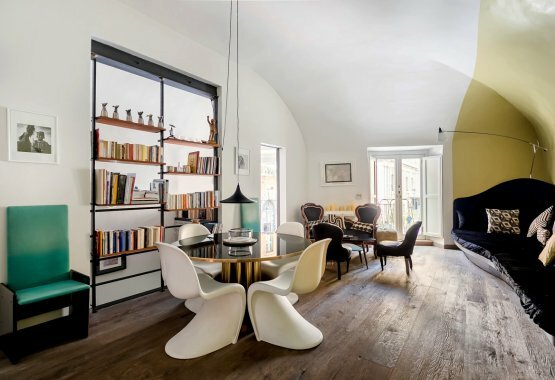 They are all charming in their own special way. 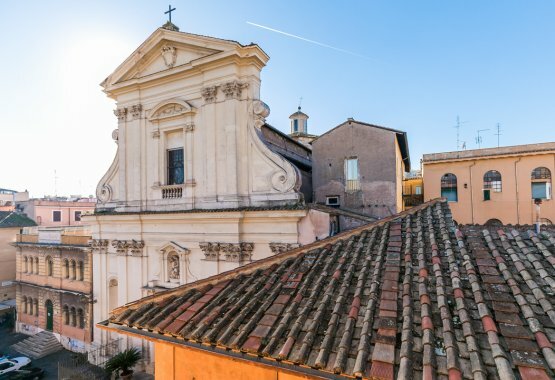 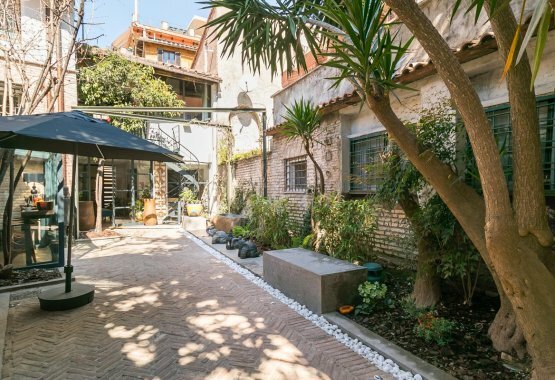 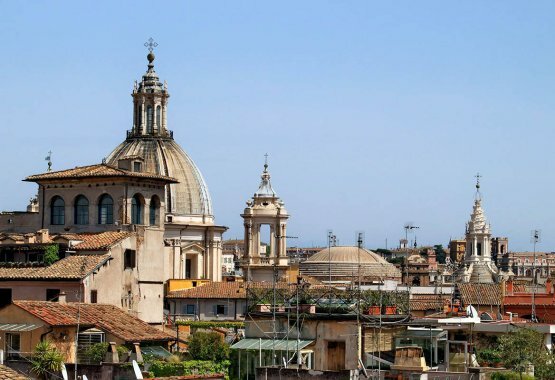 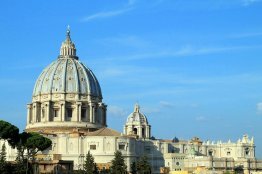 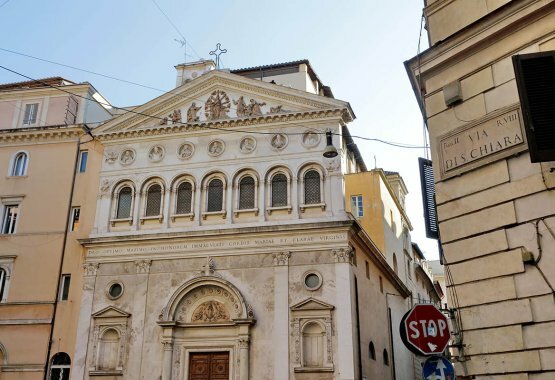 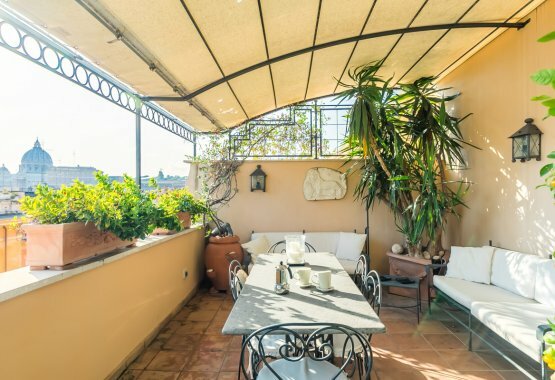 You cannot go wrong as these are the most beautiful and sought-for areas of Rome, mostly at walking distance from the greatest attractions of the Eternal city. 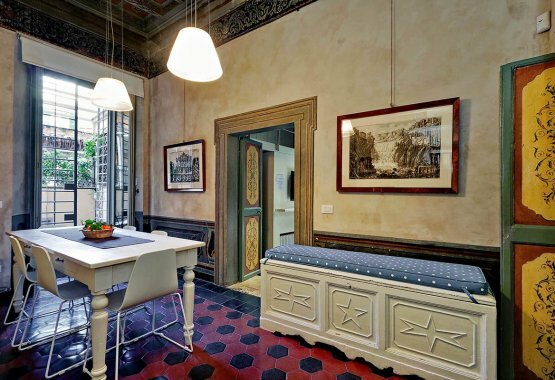 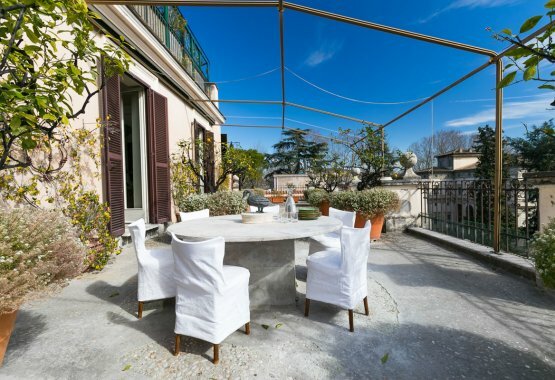 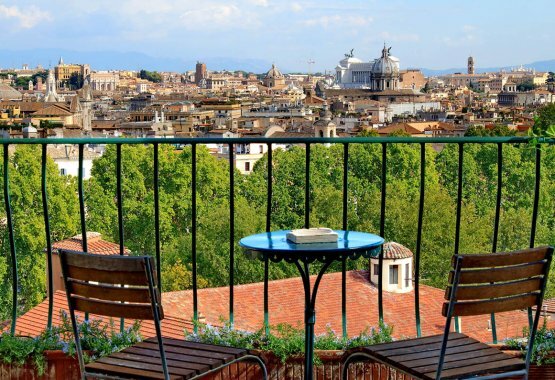 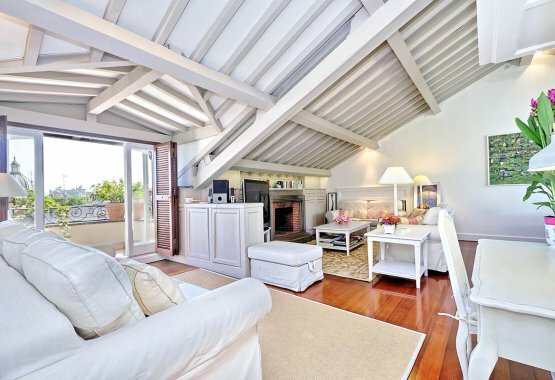 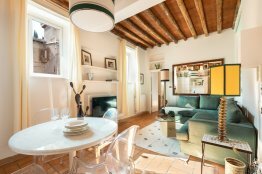 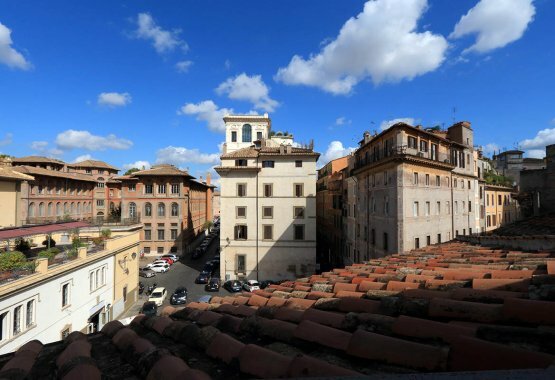 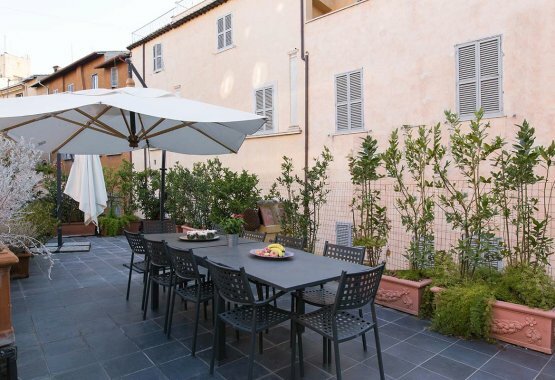 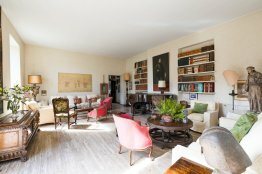 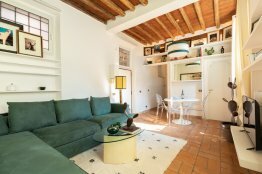 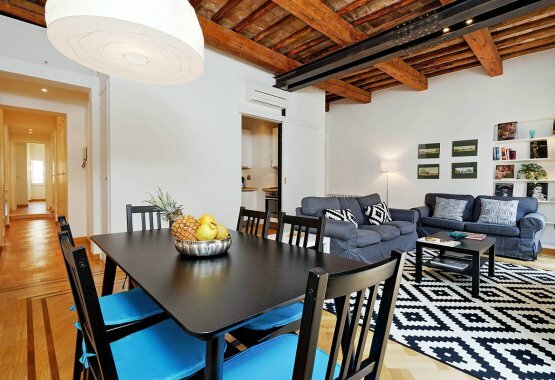 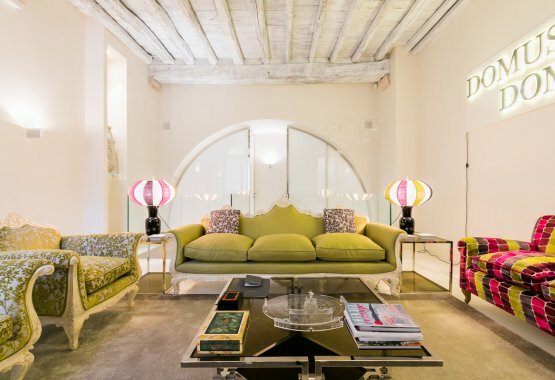 Enjoy your Roman holiday in the comfort of your own furnished residence. 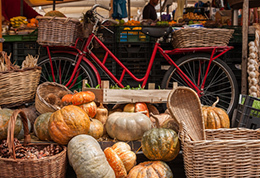 Feel like a local! 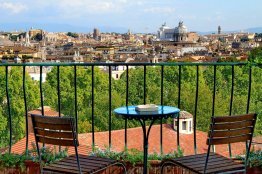 Enjoy more privacy and freedom choosing us instead of an ordinary Rome hotel. 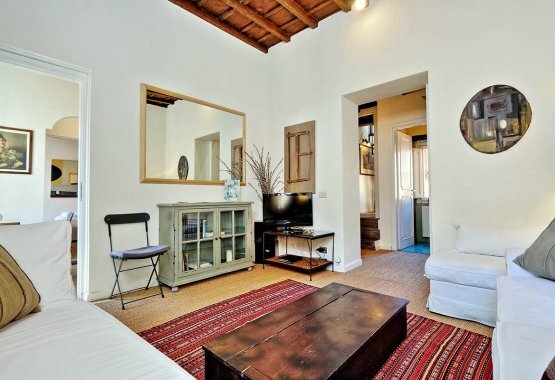 With our spacious furnished apartments, there is little reason to choose a hotel room. 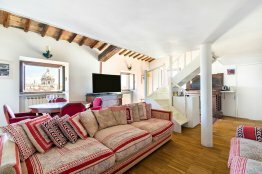 Our guests always become our friends. 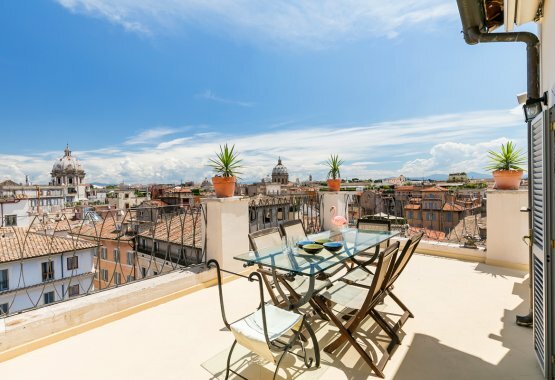 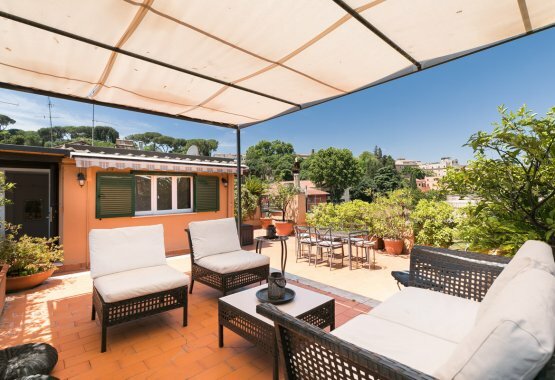 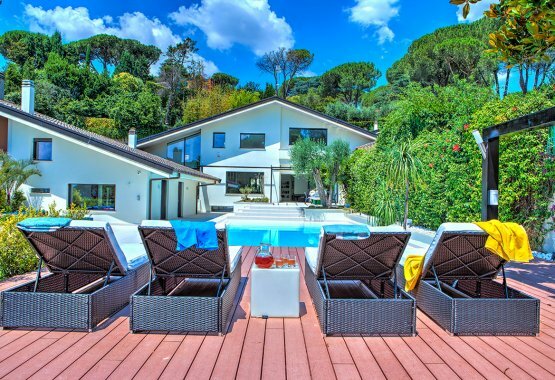 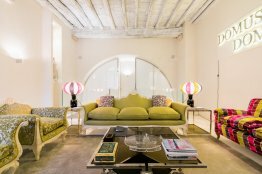 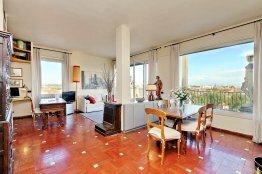 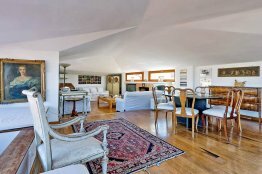 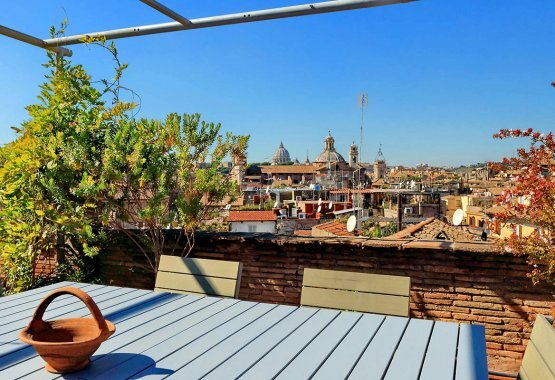 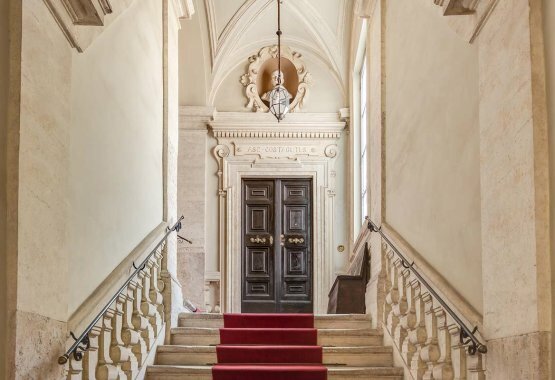 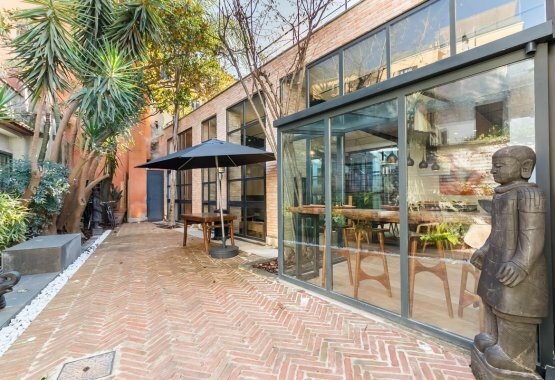 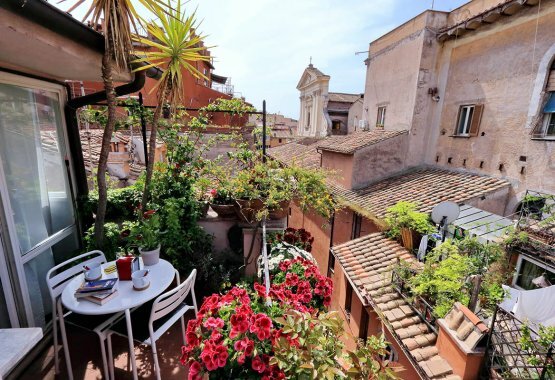 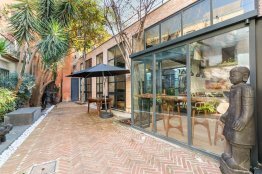 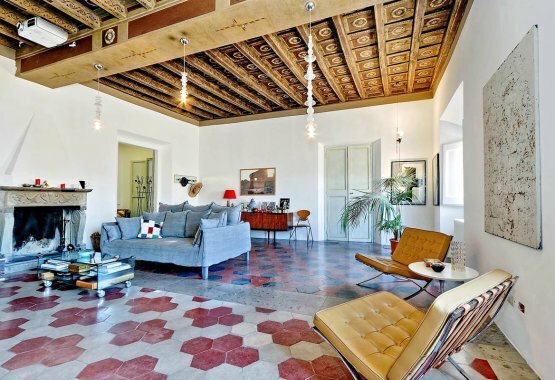 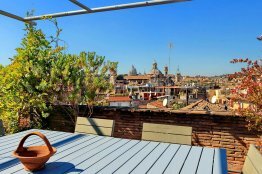 We are your reference in choosing a dream accommodation in Rome, whether you are looking to rent an apartment, a studio, a penthouse or a loft. 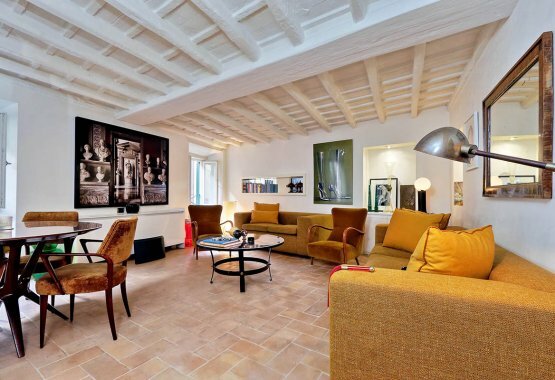 © Rome Loft: Luxury Rome apartments and Rome real estate. 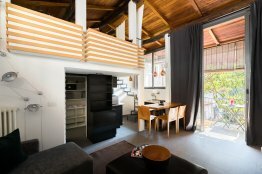 RomeLoft.com s.r.l - P.I. 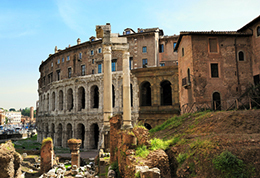 / reg. 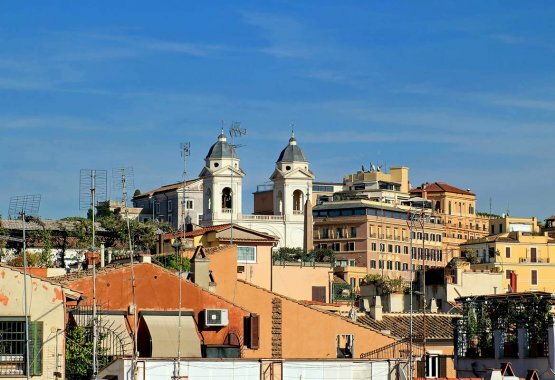 number: 11503561000 - Legal office: Via Oslavia n. 30 - 00195 Roma - Italy.